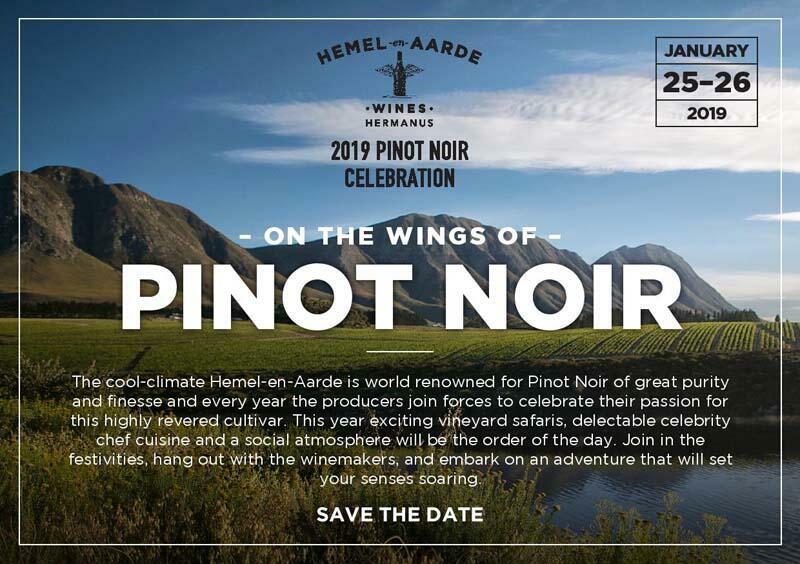 With the sixth annual Hemel-en-Aarde Pinot Noir Celebration around the corner, lovers of this captivating cultivar will soon be flocking to partake in the festivities. 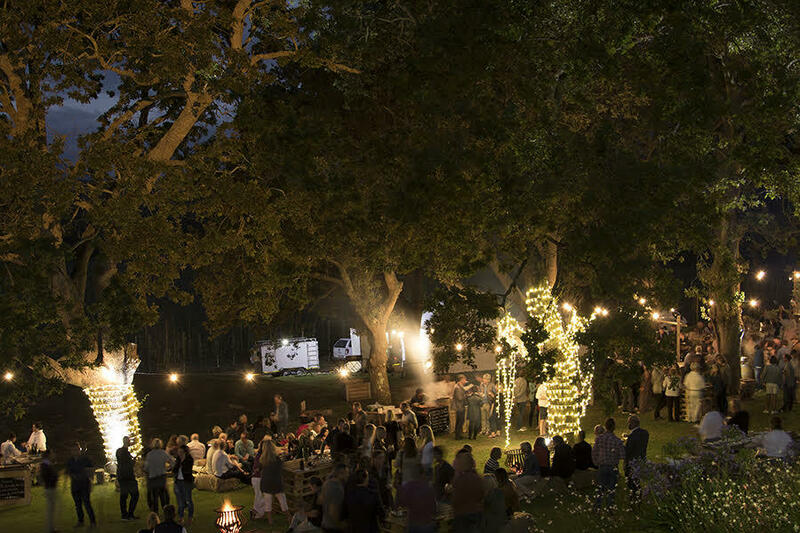 Taking place on 25 and 26 January 2019 in the magical open-air setting of Nidderdale farm and surrounds, this sought-after highlight on the South African wine calendar is guaranteed to set your senses soaring. 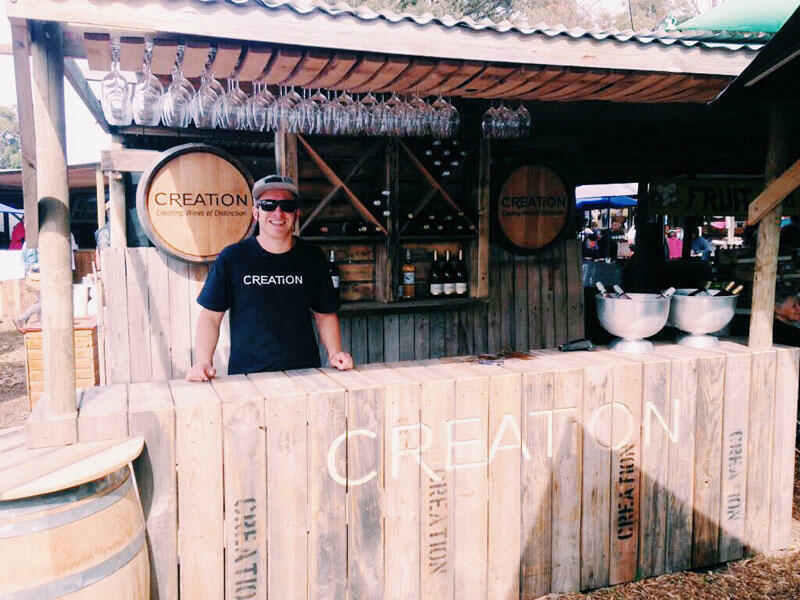 On Saturday 26 January at 10h00 Creation will be hosting its ‘Pinot Poetry’ event as part of the 2019 Hemel-en-Aarde Pinot Noir Celebration. Presented by Pinot Noir artists, JC Martin and Gerhard Smith, you can look forward to sharing in the enchantment of the award-winning Creation Pinot Noir portfolio along with beguiling Pinots from Europe and New Zealand. To add to the many-facetted pleasures, the tasting will be enhanced by delectable canapés, lovingly composed by the gifted Creation Culinary Team. Set against the scenic backdrop of Hemel-en-Aarde Ridge, this unique event promises to be pure poetry!